In the summer, our feet are in need of special care. Therefore we have to use products especially formulated. Choosing the best products might take a while, but here’s a list of amazing summer products you should try on this summer. 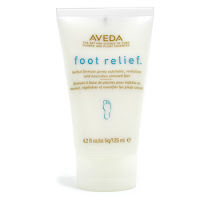 Aveda`s Foot Relief is blended with active herbs, but also with exfoliating fruit acids to invigorate sore and tired feet. Lavender and rosemary oil scent. It cools and hydrates for fresh and comfortable feet. 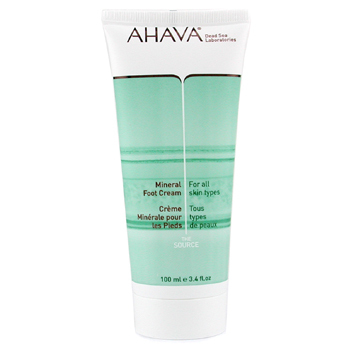 Ahava`s Mineral Foot Cream contains unique Mineral Skin Osmoter and tea tree oil together with natural plant derivatives. It repairs rough skin on feet soles while preventing further chapping. Antibacterial effect for instant comfort and revitalized feet. 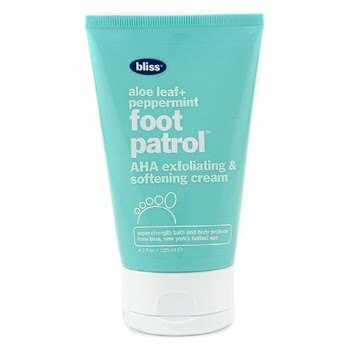 Aloe Leaf + Peppermint Footpatrol by Bliss is a product based on alpha hydroxy and salicylic acids to lift away dead skin cells. It also contains whole leaf aloe to soften hard skin but also to remove cuticles. With peppermint to soothe tired feet and to leave them smooth. 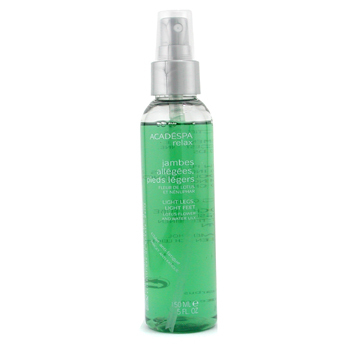 Academie brings us AcadeSpa Relax Light Legs, Light Feet, concentrated in active ingredients for maximum efficacy, among them lotus extract to relieve fatigue and soothe pain, water lily known for its calming properties, bamboo extract rich in mineral salts, but also camphor and menthol to tone and refresh your feet. For a sensation of total relaxation. 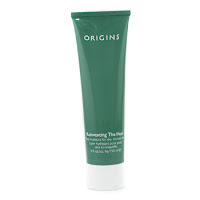 Origins` Reinventing the Heel Mega -Moisture ( For Dry, Cracked Feet) is a rich cream formulated with rose fruit and jojoba oils to soothe soles, but also with salicylic acid against rough patches and also softening shea butter to smoothen the cracks. Menthol scented for comfy feet. 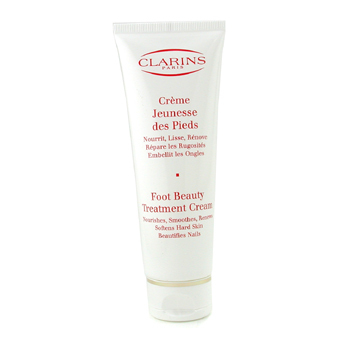 Foot Beauty Treatment Cream by Clarins is a treatment foot cream that helps nourish and revitalize. 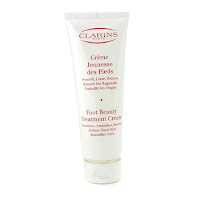 With Virgin Cashew Nut Oil extract to soften the skin, but also with soothing Arnica and Shea Butter against roughness. Myrrh extract embelishes nails while Thyme Essential Oil clarifies the skin. Elizabeth Arden`s Green Tea Cooling Bubbles Foot Lotion is another great product for pampering your feet. 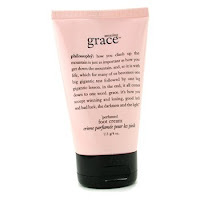 Amazing Grace Perfumed Foot Cream by Philosophy is a rich emollient cream that moisturizes and repair due to its shea butter extract, while salicylic and glycolic acids reduce rough soles. For a silky-smooth, delightfully scented skin. Compare and review best body products.